Saturday night, September 15th, I’m playing a live set at Monkey Loft for Viva at a killer night called THIS! 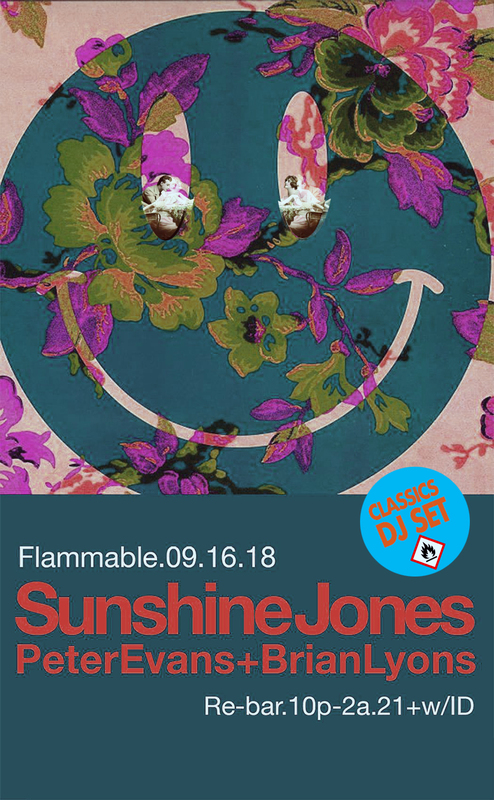 And on Sunday I’m going to stick around and play a live/dj set at Flammable. Flammable is at Re-Bar, the Seattle institution and one of the most beautiful nights I know of. Come out and get down to the amazing DJ Peter Evans, and our host Brian Lyons, and a live DJ set from me. Saturday night is going to be mind-blowing, and Sunday night it gonna be my special thank you for how wonderful you are, and how at home and loved I feel in Seattle every single time I come up.